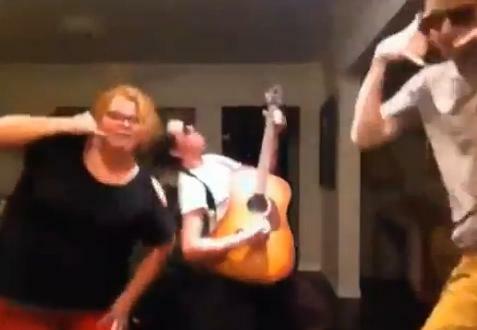 The trend of dancing to Call Me Maybe is far from over. Damian Mcginty, Cameron Mitchell, and Hannah Mcialwain are the latest to make a video for fans dancing around to the tune. I love that these guys became such close friends from The Glee Project. I want to hang out with Hannah and just listen to Damien say things in an Irish accent.